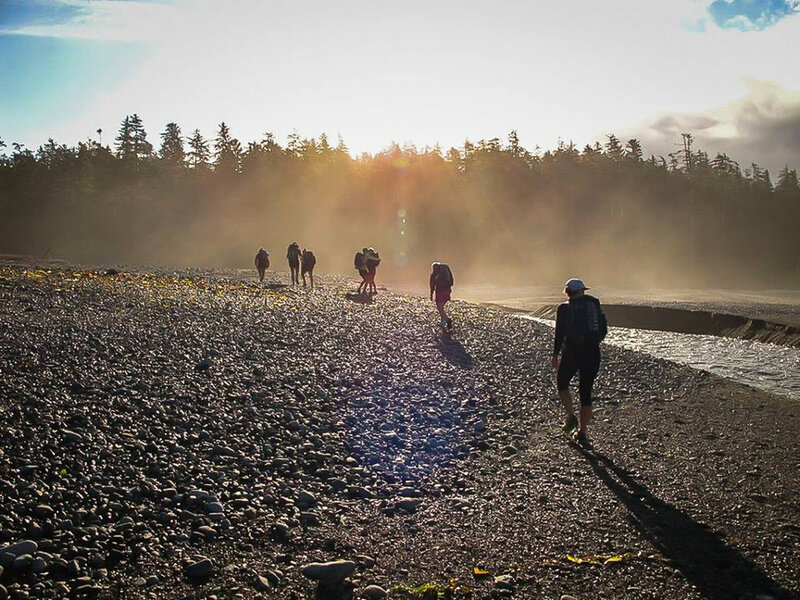 75km of remote and rugged terrain awaits you on Vancouver Island's West Coast Trail. This trail is no joke. We will be fully self supported as we run the WCT over 3 days. This trip is for the adventure athlete who wants to see stunning beaches and run through the rainforest. We will travel light, we will explore, we will soak up West Coast sunsets and fall asleep to the sound of waves crashing . As hikers embark on this trail over 5-7 days, we will get it done "fastpack" style, moving light and steady, carrying only the essentials. All inclusive from our meeting location in Port Renfrew (shuttles, trail pass, commercial permit, ferry transfers, and logistics.) Our 2018 inaugural trip was a huge success and we are excited for the 2019 edition. For planning purposes Day 1 will be a short day of approximately 15-20km of running to our first camp. Day 2 will be a very long and full day but will allow us to run miles and miles of beaches as we time our day based on the ocean tides. Day 3 will be the shortest in distance but will be challenging terrain wise. 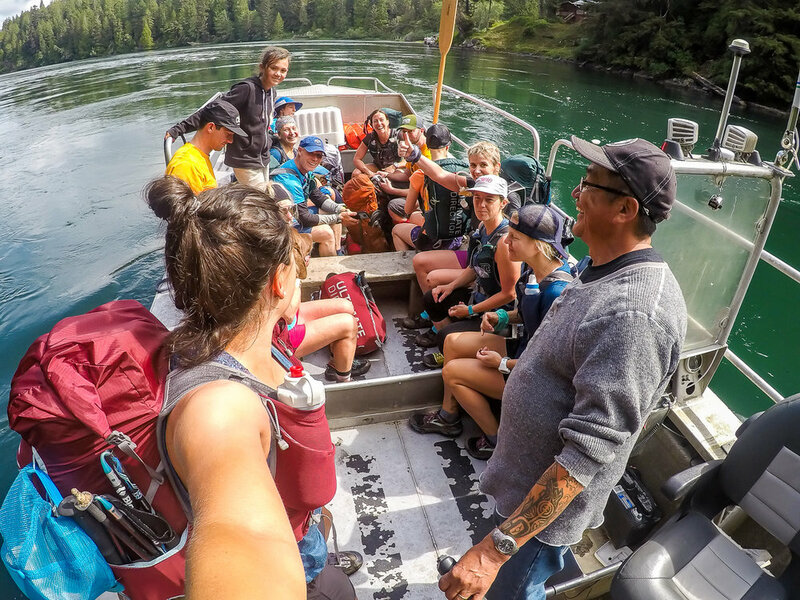 Prepare for an early start on our last day in order to finish up the trail at the Pachena Bay trailhead and head to the Port Renfrew pub to celebrate. A detailed list of “What to Bring and How to Pack” will be sent out to help you prepare. We rate this trip as intermediate to advanced due to the long days on the trail. Participants should have previous ultra distance experience. Please ask us if you are unsure of your fitness and ability.